Sadly today I don’t feel much like smiling. My thoughts are very much with the families, friends and people in Belgium who have been caught up in these horrific events this morning. Evil has visited us once again. It’s beyond words, beyond human understanding and I cannot comprehend the panic and fear this has created in Belgium, and across Europe today. This is not the work of Muslims. It’s the work of utter monsters who are using a skewed view of a religion as a facade to justify their disgusting behaviour and ideals. We will not be broken by them and we will come together to defy the panic and chaos which they thrive on. 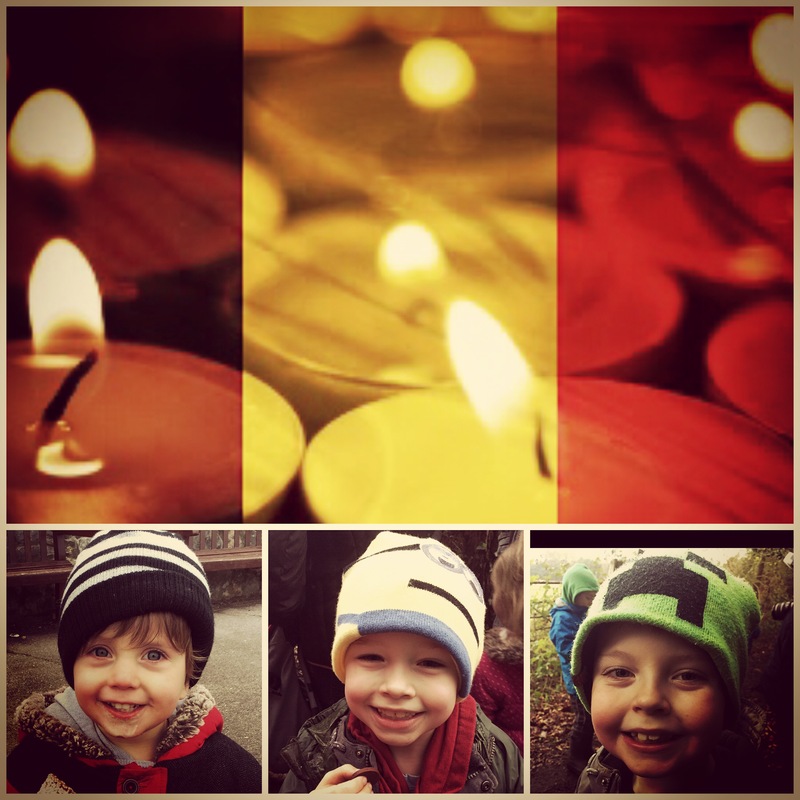 Tonight, I’ll squeeze all my boys that little bit longer, tuck them in that little bit tighter and light a candle for those affected today. What are we doing to our beautiful world and its people? What shell of a world are we leaving for our children and Grandchildren? It frightens me, it saddens me and we cannot let these inhumane monsters win. Next Post Go to your happy place…. Big hugs to you and your lovely boys, Doris. Your words say it all. Arthur,You know, after bugging you to get a haircut previous posts, when you mentioned that you had actually got one I thought “hey, finally he is taking some of the good advice people post on here,” I was hoping you had got yourself a decent short back and sides – something clean, you would look so much better.But then I saw your post haircut picture WTF? seriously WTF is that?, are you auditioning for the lead role in “Liberace – the early years”?